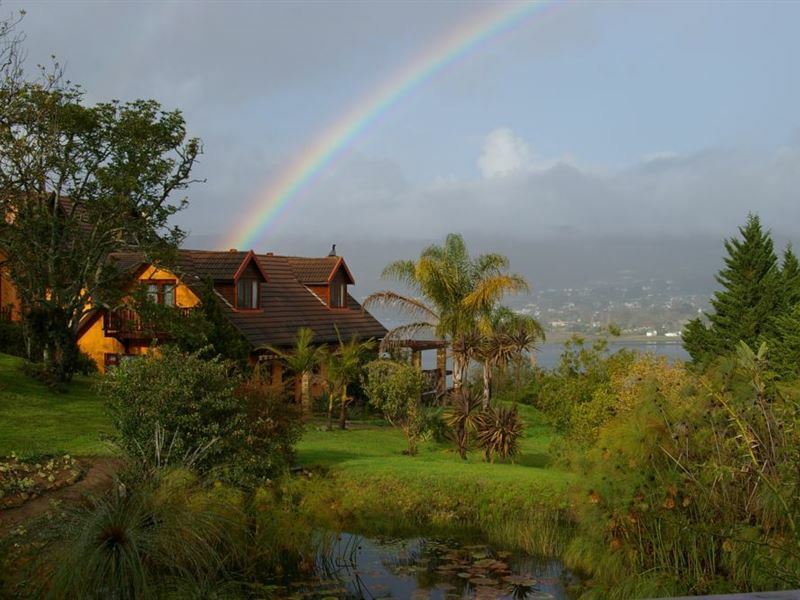 Welcome to the Fish Eagle Lodge in Knysna. 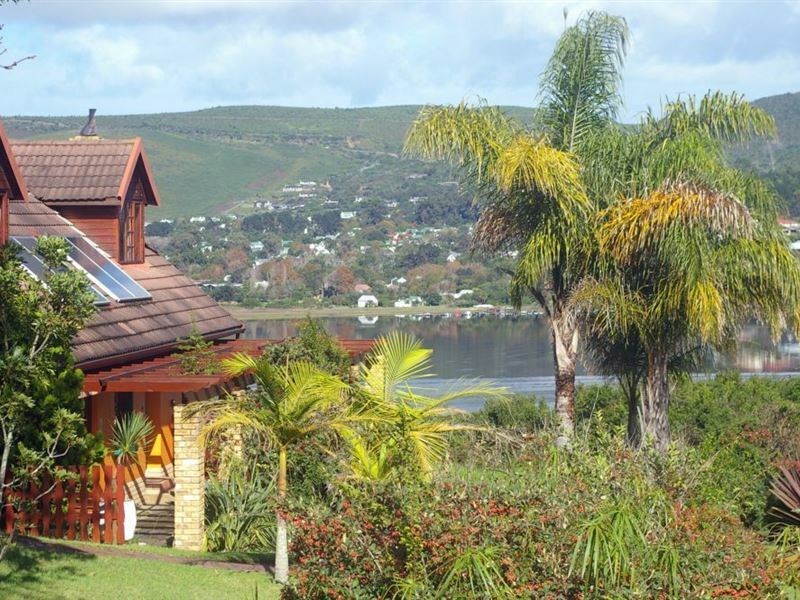 With its quiet yet central location in the heart of the Garden Route of South Africa, it is the ideal choice for your vacation. The accommodation is spread over 2 buildings which are positioned within a large, well-kept 10,000 square metre African garden. 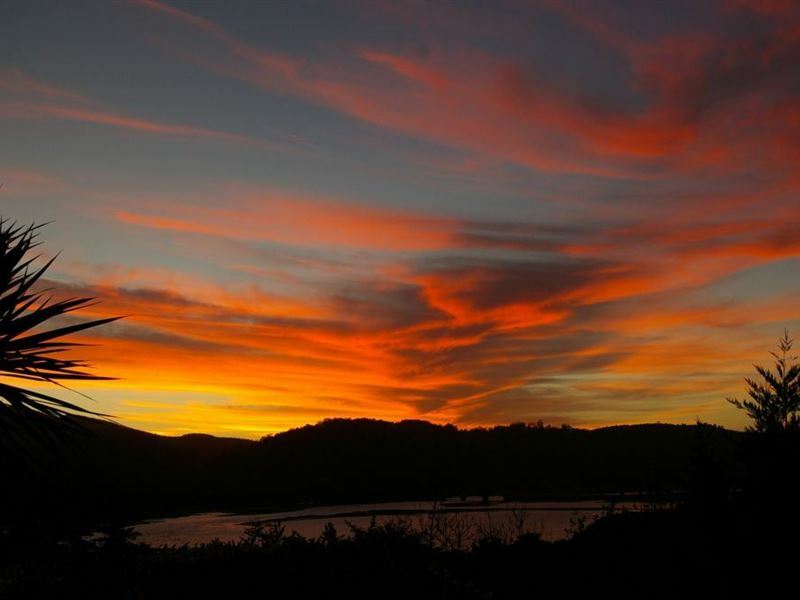 The first impression of Knysna is the gorgeous lagoon, nestled in the green of the forests and mountains. 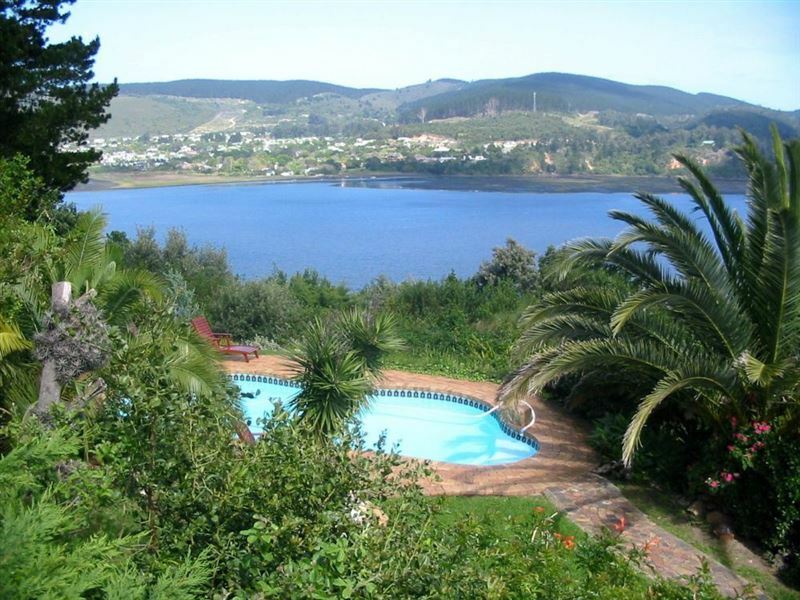 A view of this very lagoon can be enjoyed from your balcony, the terrace and pool or garden on the hill of the Fish Eagle Lodge. How about a game of golf at one of the magnificent surrounding golf courses? Why not plan a hike or bike ride through the woods? 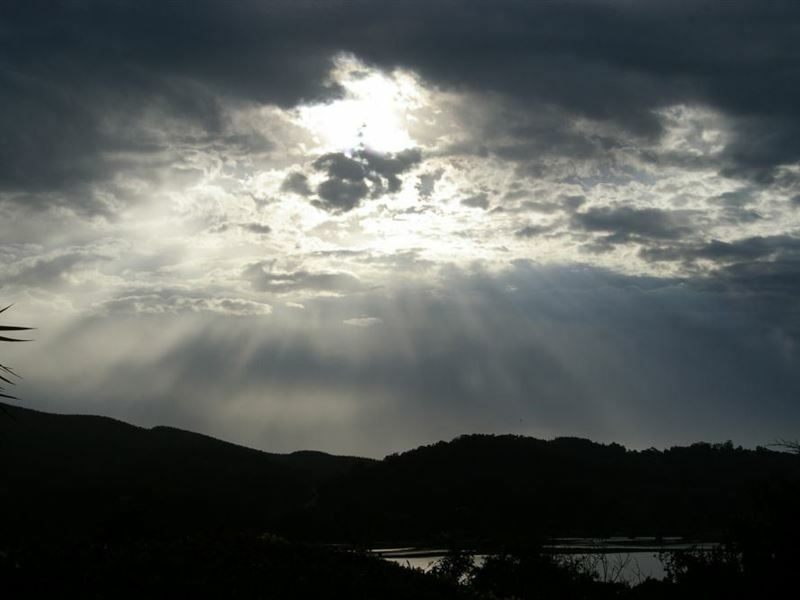 Perhaps you are on a journey, exploring the various wonders of the Garden Route? 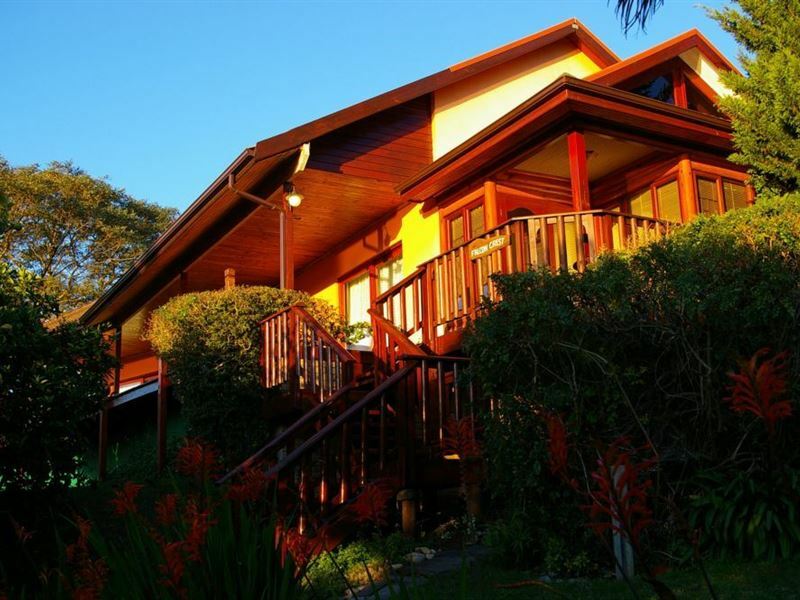 An overnight stay at the Fish Eagle Lodge is the perfect starting point. We are not just any B & B, but pride ourselves on super service, hospitality, well-kept accommodation and first class breakfast. With us you will not be disappointed! Just Amazing, we enjoyed our stay a lot! Friendly, delicious food and wonderful accommodation. Ich habe mit meinen Eltern drei Nchte in der Fish Eagle Lodge verbracht. Es gibt sehr schne und moderne Zimmer, mit super gemtlichen Betten und einem riesengroen Bad. Der Garten ist mit seinem Teich und dem Swimmingpool top ausgestattet und es wird dem Besucher eine weitlufige Aussicht geboten. Die Besitzer sind freundlich, zuvorkommend und geben Tipps fr Unternehmungen und gute Restaurants. 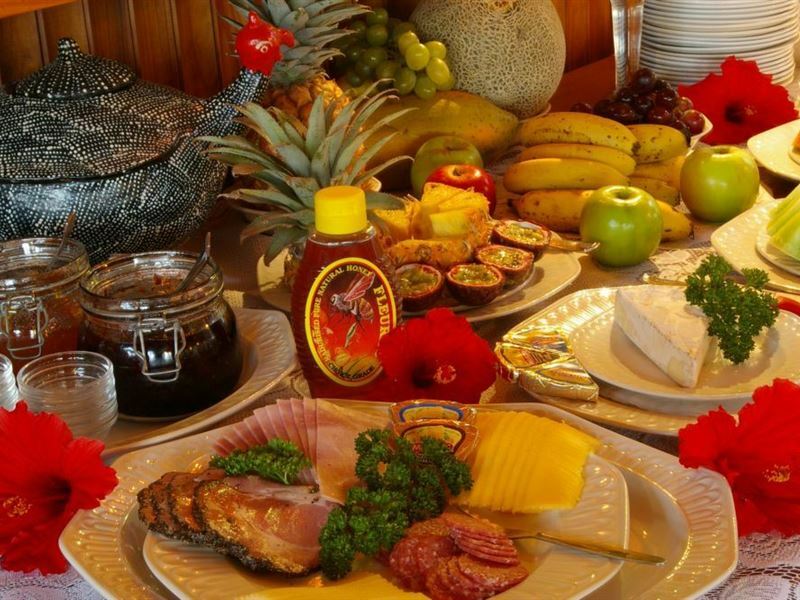 Das Frstcksbuffet ist lecker und reichlich ausgestattet. Unser Aufenthalt hier war wunderschn und wir knnen die Fish Eagle Lodge mit gutem Gewissen weiterempfhlen. Very nice lodge in a beautiful garden, brand new rooms with state of the art facilities. We could not have made a better choice for our last days in SA. 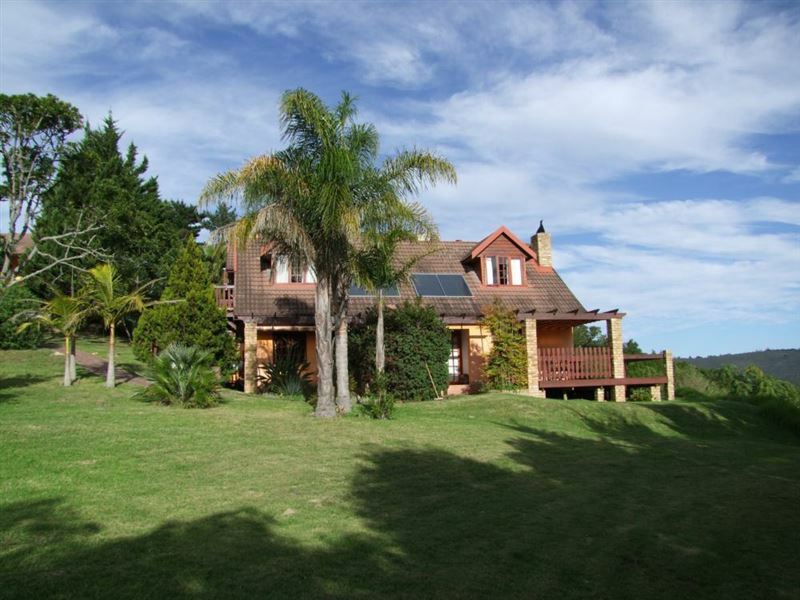 Accomodation is quite comfortable, location to the river is fantastic and not too far from the central town. Best to gear up with your own goodies though. Relaxing and peacful..! We thoroughly enjoyed our 2 nite stay at Fish Eagle Lodge, room beautifully decorated and tea/coffee making facilities with fridge welcomed. Friendly and warm welcome by Chris & Gelia made us feel at home straight away. Breakfast was superb and the attention to detail in warming up the coffee cups made the experience even more meaningful. Fire place in the room was used and the view and surrounds spectacular. Pricing very reasonable, especially so as was during the Oyster Festival, where most places inflate their prices, showing great integrity on the part of the owners. 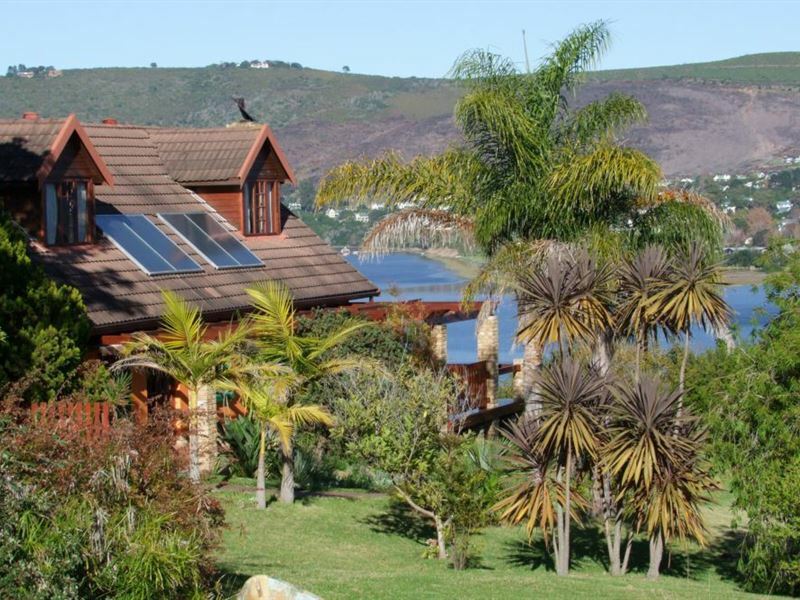 Request a quote from Fish Eagle Lodge at no obligation.